LET US PLAN YOUR ULTIMATE VEGAS GIRLS NIGHT OUT EXPERIENCE! 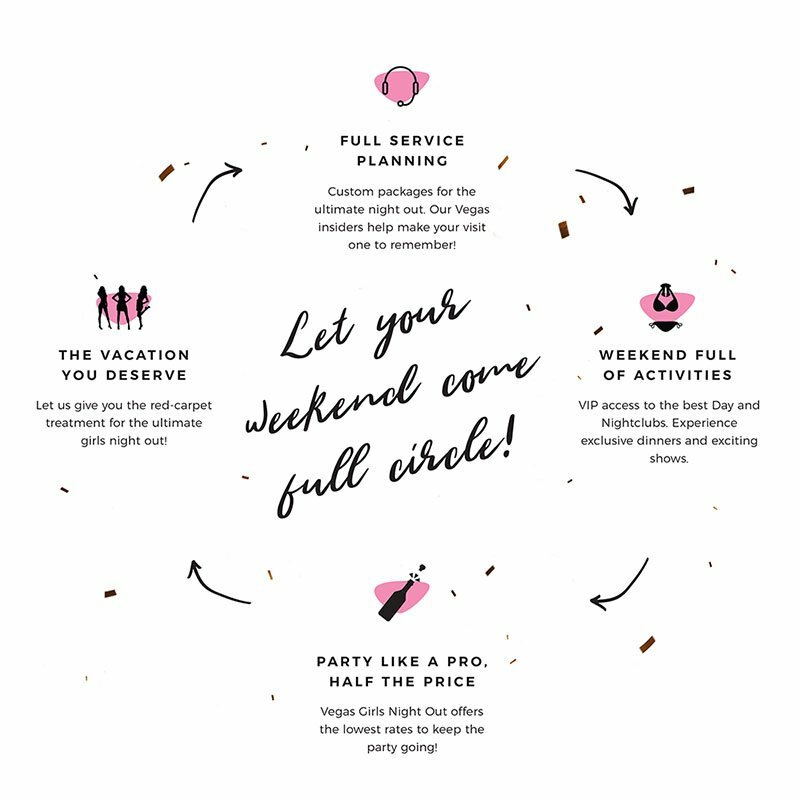 Whether it’s a bachelorette party, divorce party or a mom’s night out, one of our party experts will work with you to customize your ideal party package. SIGN UP FOR VEGAS TIPS!